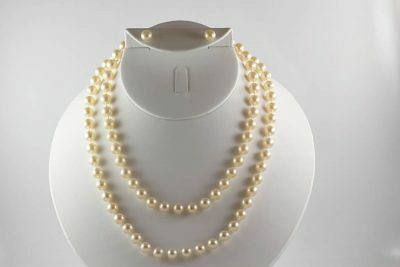 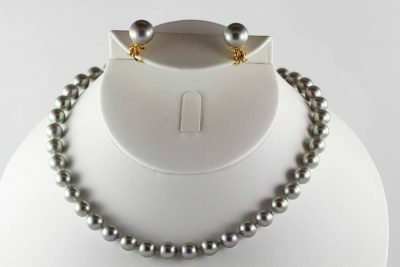 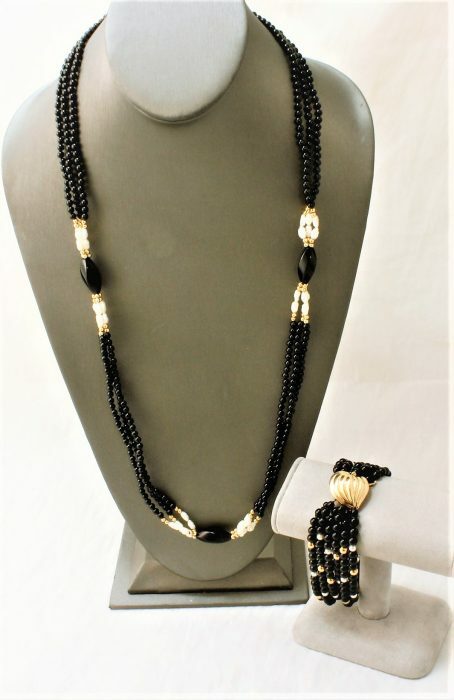 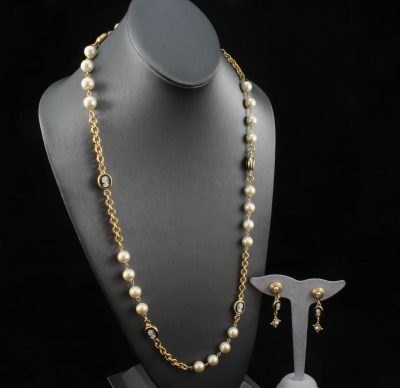 Black onyx and fresh water pearls necklace with matching bracelet is very elegant and beautiful. 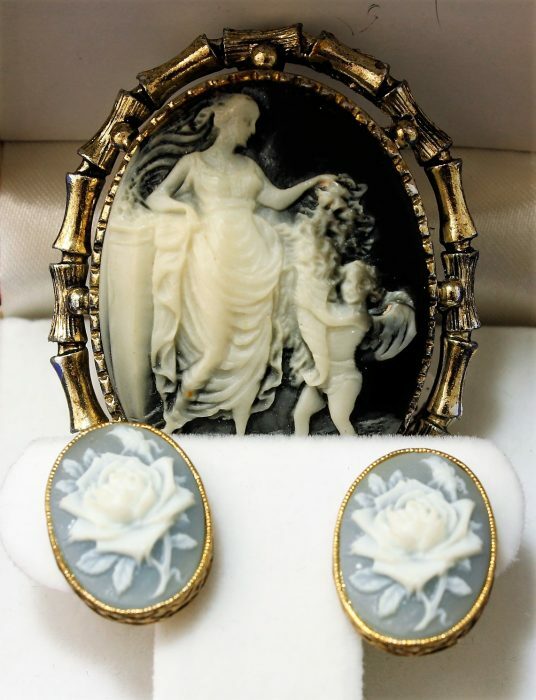 This cameo bundle is beautiful with a lady and child on the cameo and roses on the earrings. 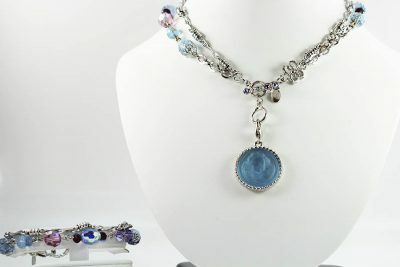 Cameo necklace has a lady facing left with big curls in her hair. 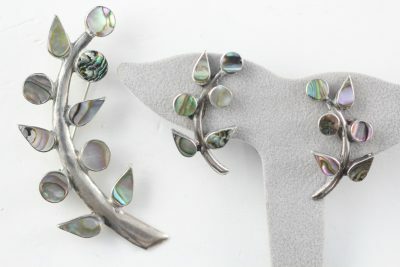 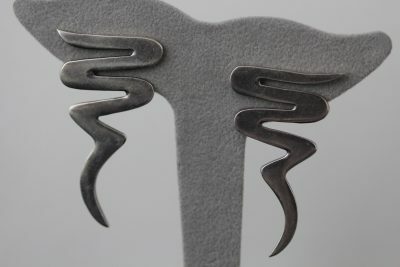 The earrings are of the lady with the ponytail. 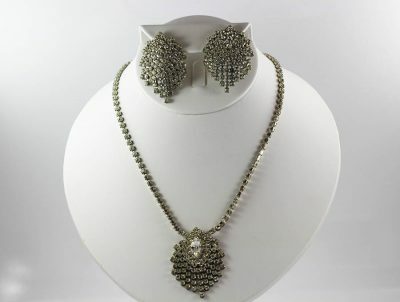 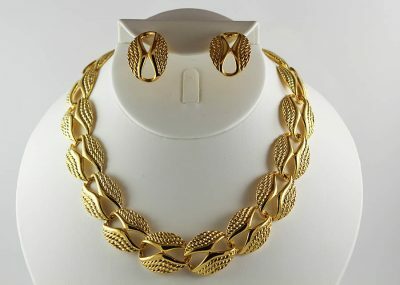 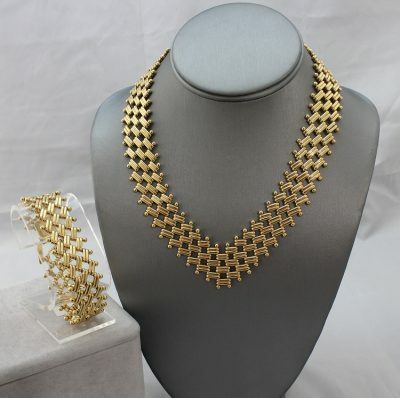 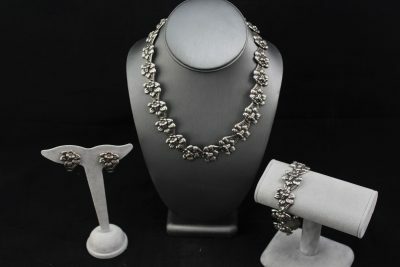 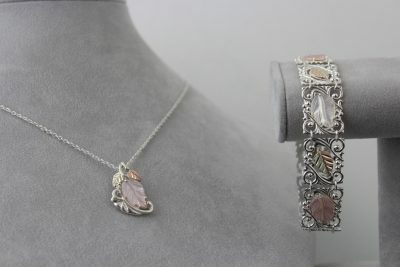 As a unique set of jewelry by Napier, we have this earring and bracelet set. 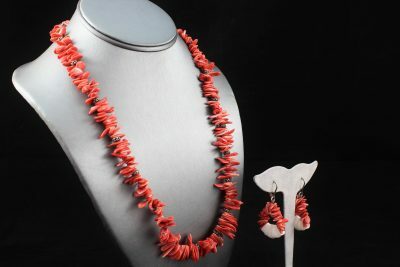 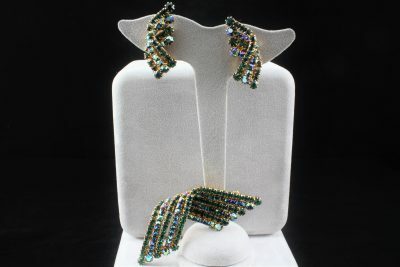 The beads of the bracelet and the earrings are made up of a glass beads. 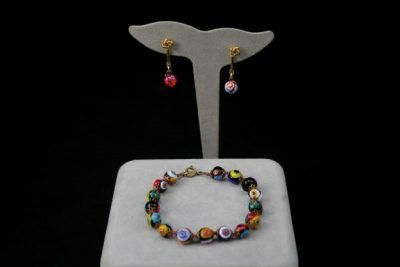 Murrine is used on each bead to add depth and color. 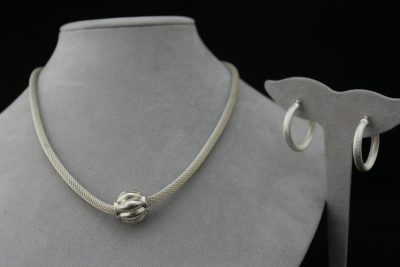 Murrine is used frequently in the glass bead making process. 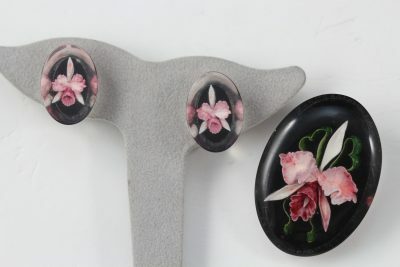 They are small disks of glass with pictures inside of them, made from a long and intricate process.